At Artistic Florist we understand the difficulty of sending sympathy and funeral flowers and are here to help you send your condolences with a tasteful special sympathy sentiment. We have a wide variety of plants or sympathy flower arrangements. 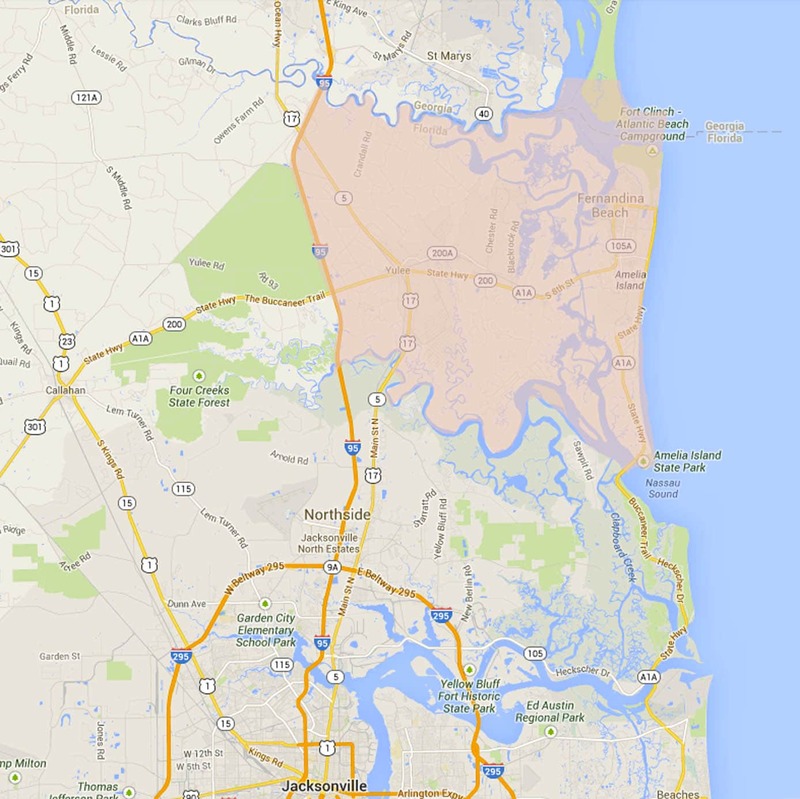 We offer delivery in Fernandina Beach, FL and nationwide to the recipient's home.